Go international with your OXID eShop. Not only is the translationMANAGER compatible with CE, PE and EE, it is the first professional and certified translation solution for OXID eSales. Use the intelligent text selector to organize translations into more than 50 languages, and work with native-speaking country teams from across the globe. All from the comfort of your OXID admin area. 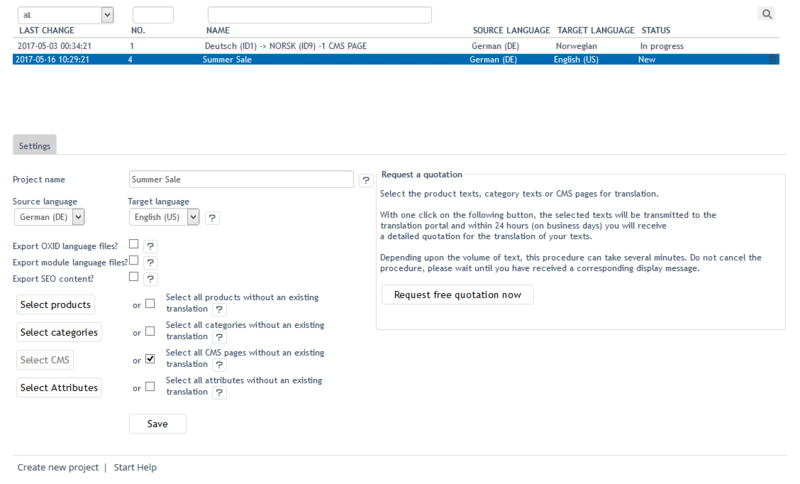 Select product texts, categories, attributes, CMS pages and language files with just a few clicks and have them translated into more than 50 languages. 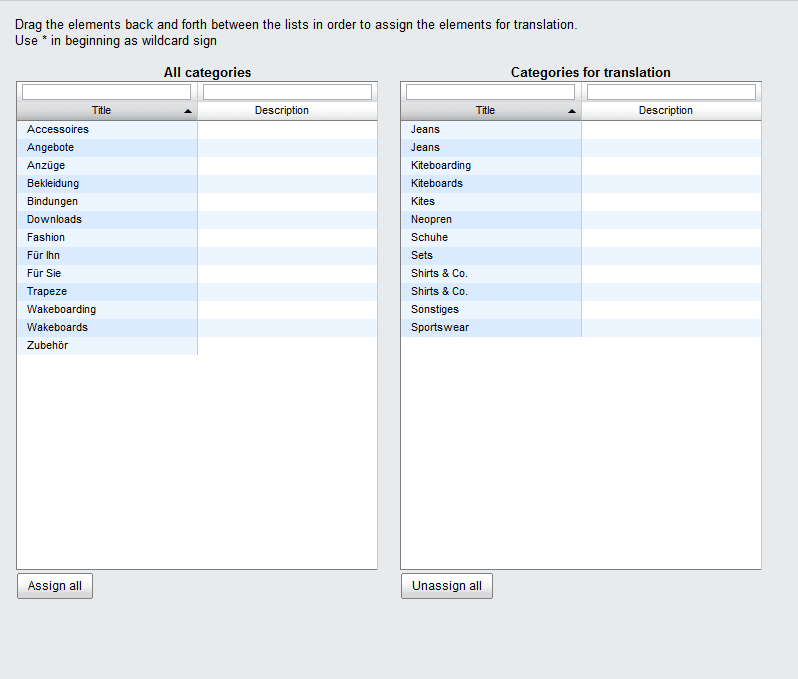 Select SEO content from anywhere in your shop and export it for search-engine-optimized translation with the translationMANAGER. Ensure that your international customers get a good impression of your shop on their mobile devices. 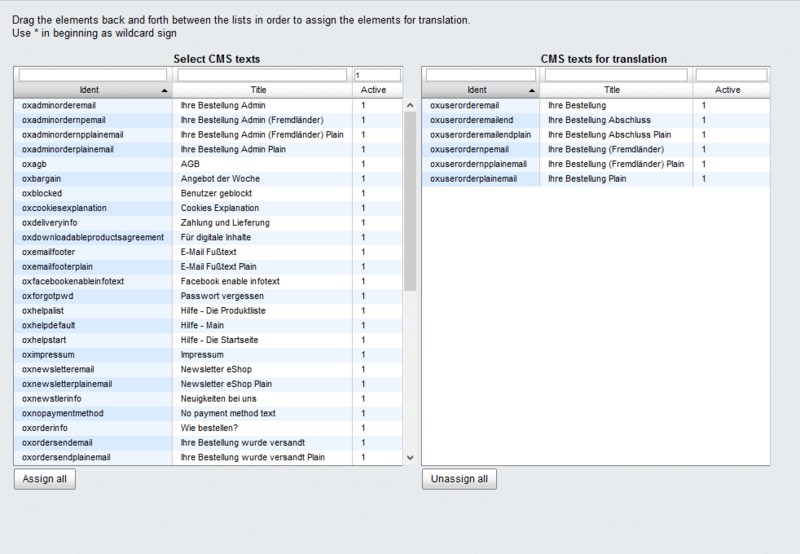 You can now export language files for mobile themes with the translationMANAGER. 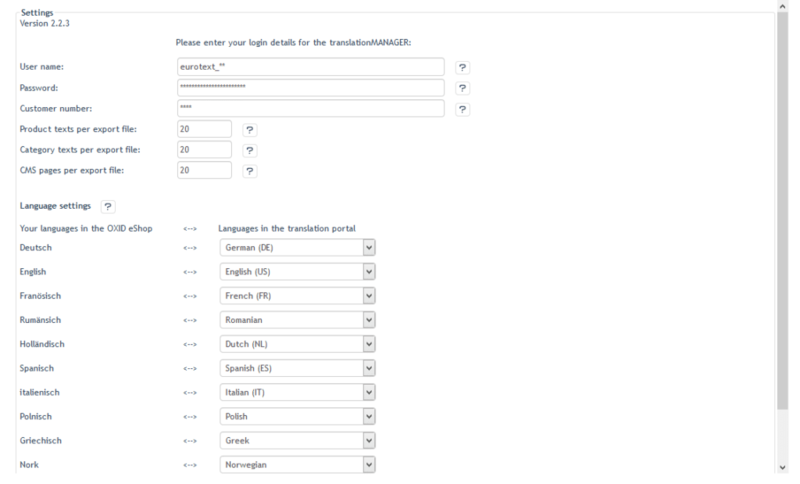 Select all untranslated texts with just one click and send them to the Eurotext Translation Portal. Maximum results with just a few clicks. Export texts for translation and automatically reimport them when they’re done. It’s that simple. The Eurotext translationMANAGER is compatible with and certified for all editions of OXID: Community Edition, Professional Edition and Enterprise Edition (4.7 to 4.9 and 5.0 to 5.2). 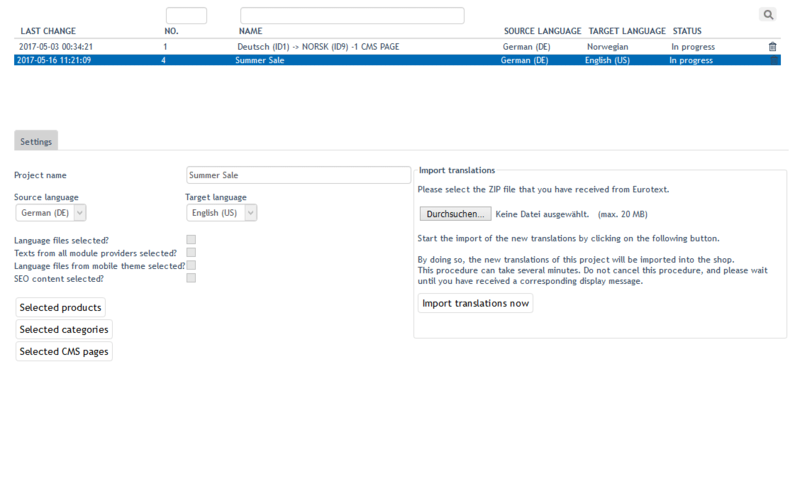 Simply set up the translationMANAGER in the backend of your OXID eShop. Register, log in, get started! 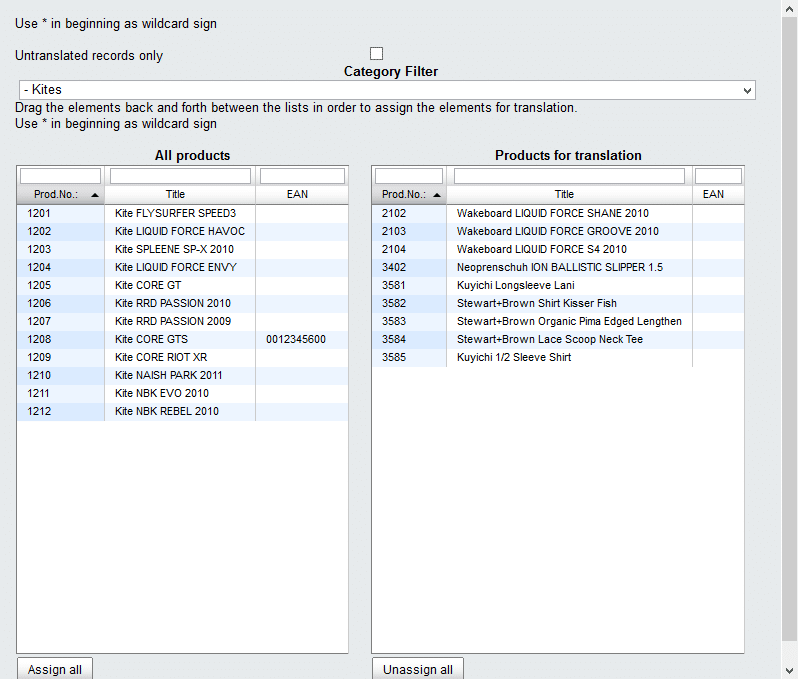 OXID eShop from the company OXID eSales based in Freiburg, Germany, is one of the three most popular shop software systems used professionally in Germany. Established in 2002, companies such as Deutsche Post, Edeka, Bergzeit and Van Laack now use the software for their online shops. Having switched to open source, the software is now highly flexible and customizable. 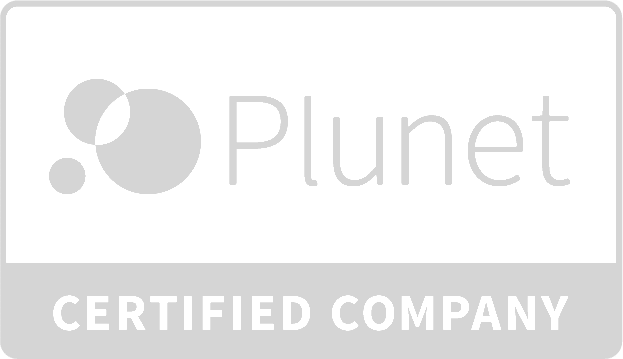 As well as offering an integrated CMS, it is also compatible with third-party systems and is suitable for both B2B and B2C companies. In addition, the quality standards of OXID have been certified by Trusted Shops since 2010. OXID has various solutions to offer depending on the size of the company. For professional retailers, OXID Professional Edition represents an all-in-one solution that can be customized to the needs of the shop operator. Upgrading to OXID Enterprise Edition then becomes an option when the business grows. This edition offers additional functionality and services that make it ideal for international retail. The software is not particularly demanding in terms of hardware, meaning it is also suitable for smaller online shops. The OXID Community Edition brings the company closer to the user. Improvements and developments from the community can be communicated directly to OXID, and experiences can be exchanged both ways.